You are an Amoeba! Survive the waves of viruses invading your petri dish! Collect all the glucose cells. Touch the green viruses and you die. Move using the arrow keys to collect all the orange glucose cells to keep yourself alive. If you want to play Amoeba games online you have come to the right place! GamesLoon adds new Amoeba games every week. This is your game portal where you can find the biggest collection of free Amoeba games online. 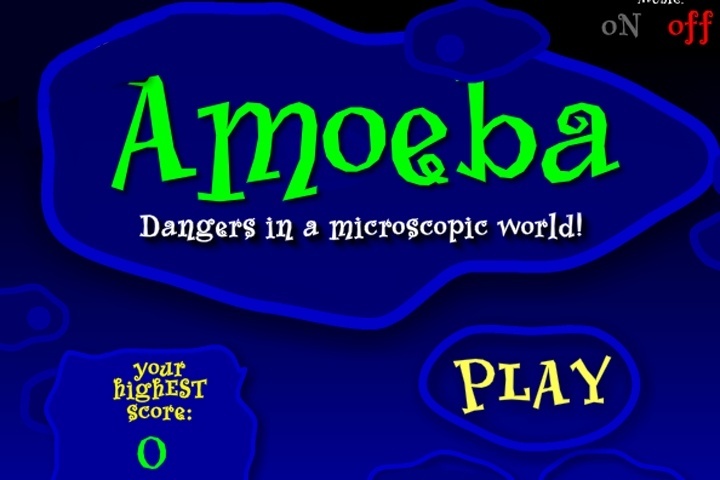 Do not forget to rate our Amoeba free online games while playing!